Everywhere you go you will see people wearing fitness trackers and these wearable fitness gadgets have taken the country by storm in a short space of time. I’m sure people must love this because if you give them a chance they will talk your ear off about how many steps they have taken for the day, how much weight they've lost and how much calories they've burned. Most of them will tell you, is that wearing the tracker motivates them to be more active. For many people, exercise is more rewarding when they can see numbers in black and white telling them how well they’re doing. They get more excited about hitting a specific target, like 10,000 steps per day, than about the vague goal of being healthier. Fitness trackers are designed to encourage this kind of thinking. They send messages to cheer you on when you meet a goal, giving you an ego boost. Plus, you can share the messages with your friends to let them know how active you’re being. For many people, this brings out their competitive instinct. Understand Your Overall Health: - You can figure out if you’re getting enough steps every day to be healthy. You can use it to see if you’re getting enough sleep or to measure your resting heart rate. Measure Progress Toward Goals: - If you are not happy with your results, you can take steps to improve it – and the fitness tracker can help you see how the numbers change over time. Now you can figure out which strategies work or don’t work for you. Train More Effectively - If you’re trying to lose weight, a fitness tracker can show you when your heart rate is in the ideal zone for exercise. This can help you get the most benefit out of your workouts. 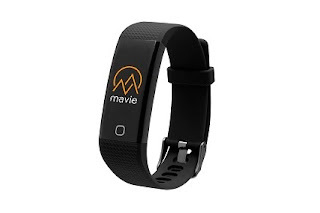 As with the vast majority of fitness trackers, MaVie introduces their own wearable technology to enhance the benefits of their customer base.. With the VieFit Everyday technology your steps are rewarded. It’s so easy.. all you have to do is wear the VieFiT Everyday smart wristband, start burning calories and get rewarded in ViePoints. VieFit helps you live a healthy, balanced life by tracking your all-day activities, sports, sleep and weight. Start your exercise now to burn calories and get your ViePoints rewarded. Unlock Insights & Inspiration In The VieFit App. The VieFit app has a purpose for every part of your day. Lets have a look at what ViePoints are? 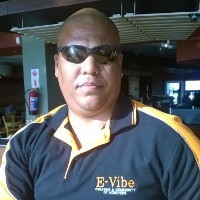 These points are virtual currency to be redeemed toward a wide variety of products and services. The coolest thing is that ViePoints can be use to book hotels, buy DNA report & customized products, dine, online shopping, entertainment at partnered merchants worldwide. Remember, your activity deserves to be rewarded, and not just with a digital badge! 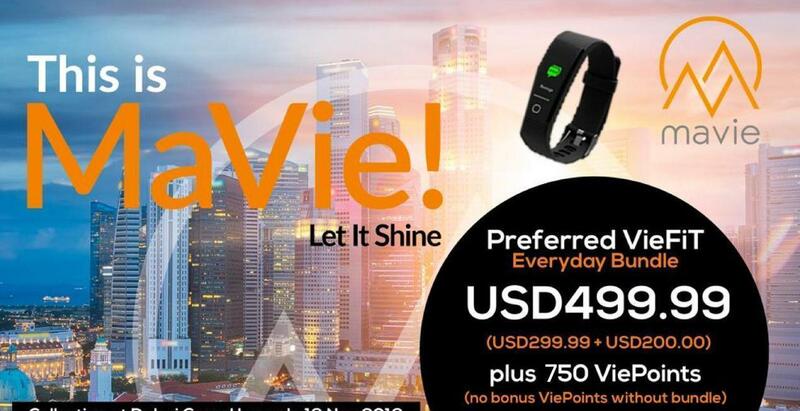 MaVie take it one step more, after all this is your life, health, business and more. If you decide to get yourself VieFit, make sure you get real value out of it. Wear it every day so you can get an accurate picture of how active you are and try to burn as many calories possible. If you do, would you say it was a good investment? Please leave a comment for more information and let me know if you are ready to get paid for burning calories.